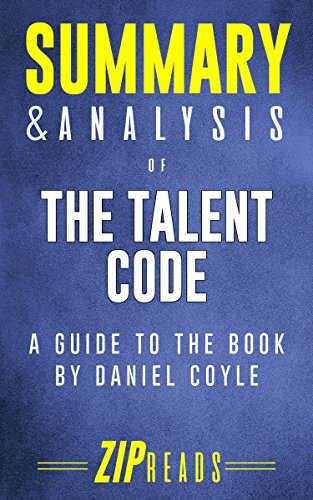 Daniel Coyle’s The Talent Code: Greatness isn’t born. It’s grown. Here’s how debunks the myth of innate talent using brain science. Coyle shares his conversations with different brain specialists and his itinerary through “tiny places that produce Everest-size amounts of talent.” In his fact-finding mission, he unearths a common larger pattern identifiable in these talent hotbeds that can be replicated in skill building exercises to produce accelerated learning. In his book, The Talent Code: Greatness Isn’t Born, It’s Made. Here’s How, Daniel Coyle keeps his promise and lays bare the secret to accelerated learning that results in skill development. His assertions are premised on revolutionary scientific discoveries involving myelin: a neural insulator that surrounds nerve fibers allowing electrical impulses to move faster and more efficiently without getting lost. Our nerve fibers fire tiny electrical impulses to create an action. Myelin insulates those nerve cells preventing the electrical impulses from leaking out. The more we practice the right way and the thicker myelin gets, the faster and more accurate our movements and thoughts become.